With Electronic MAR you always have a complete and precise picture of medication issued. With web and Android capability, data is always securely backed-up. Managers have an overview of activity in real time for efficiency, and complete accountability in medications stock levels is maintained. Staff time is saved in both everyday activity and end-of-period calculations. 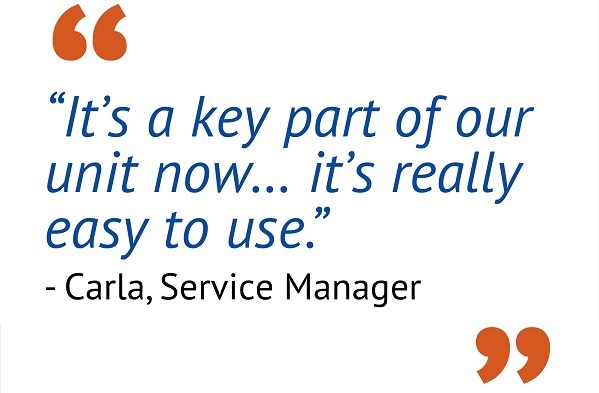 How our digital record sheet significantly reduced medication errors for Hft. Hft, a national charity providing services for people with learning disabilities, have a forward thinking attitude to how technology can enhance and improve the service that they provide. To that end they have engaged in the development of a digital version of the traditional medication administration record sheet. Hft wanted a reliable and accurate means of recording the administration of medication to the people that they support. The solution needed to accommodate their particular requirements, like being an easy mar sheets for care homes, but to also be compliant within the social care sector. Hft appointed Graphix Asset to liaise directly with its Support Workers, Managers and Directors to gain a thorough understanding of the organisation’s medication recording and reporting requirements. 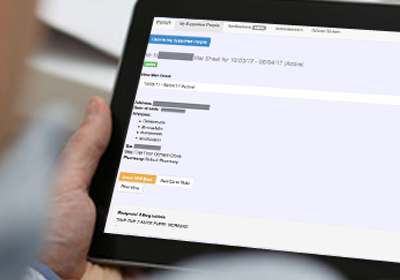 Taking the format of the existing paper MAR record sheet as a foundation, Graphix Asset planned, designed and developed Electronic MAR – a mobile app alternative. Developed with Hft, Electronic MAR can be used on a smart phone or tablet and integrates with the pharmacy. It also offers month-end audits and extensive reporting saving both the manager’s and the carer’s time. It also comes complete with built-in safety features like alerts and reminders to ensure that medication is administered reliably. Staff at Hft say how easy Electronic MAR is to use. Enhancing the familiarity and features of the paper-based system with alerts and reminders has led to increased accuracy and ultimately means that supported people receive the best possible care. Medication rounds are quicker and errors have been significantly reduced, saving time and resource. 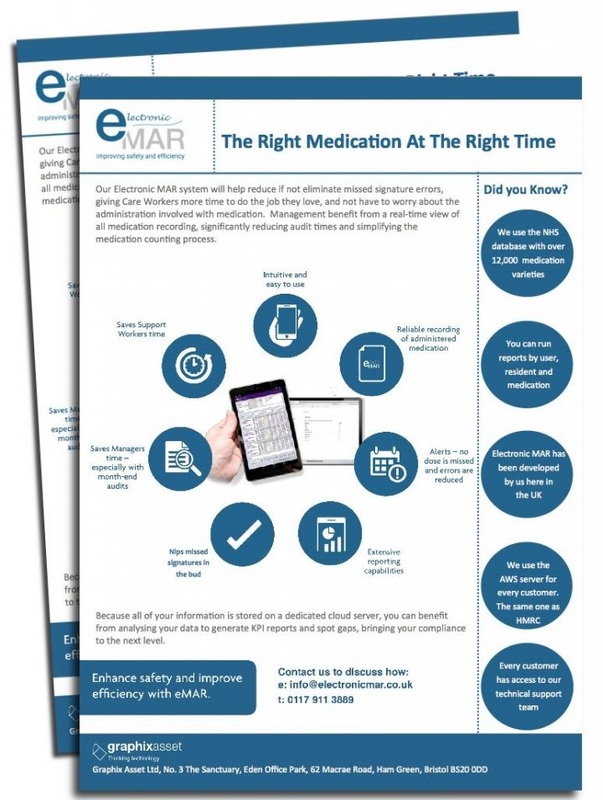 Electronic MAR meets all of the medication recording needs of today’s health and social care sector, is compliant, yet capable of evolving to accommodate changing guidelines across different types of care provider. Following a short dual-run pilot, Electronic MAR is being rolled-out nationally across Hft. Please fill in your information below, and we’ll send you our product sheet. *We will not share your information with 3rd parties!